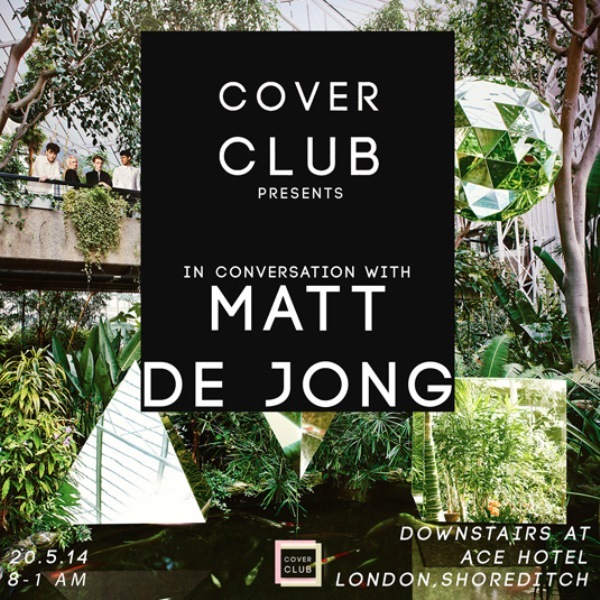 We’ve been big fans of Cover Club London since its inception last year and we’re thrilled to share a short but sweet interview with its creators and hosts Natalia Maus and Emily Evans. You might recognize Emily’s name as her wonderful illustrations have been part of our colectivo futurist section in the past and her work has also featured in our cy-collage exhibition as well. Natalia, on the other hand is currently working as a Video Commissioner for Island Records. Together, they have been putting on a series of talks with record cover artists from the likes of Terry Pastor, Matt de Jong, and now Lewis Heriz who’ll join them this coming Thursday at Ace Hotel to talk about his amazing body of work for labels such as Strut, Stones Throw, and Sofrito. So read on below and do attend their talk on April 9th, we couldn’t recommend it enough. CF: How did Cover Club come to fruition? EE: Myself and Natalia Maus were living together at the time and were once having a long chat about record covers and our favorite ones. 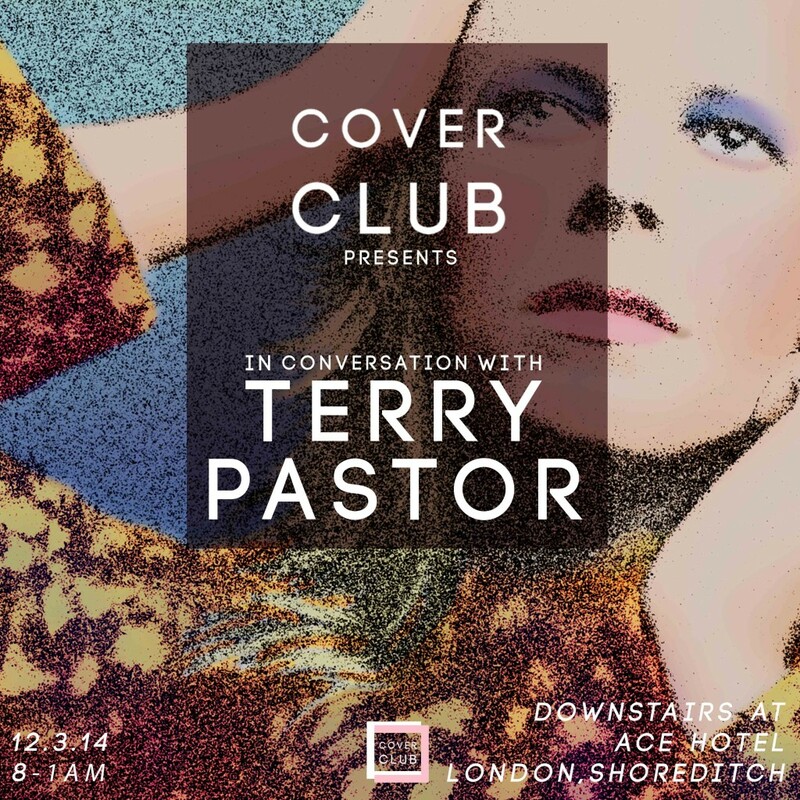 I briefly did a radio show were I talked about record cover art and we suddenly and quite ambitiously thought we should do a night that showcased cover artwork, as we knew there must be so many other people who wanted to hear about the subject as much as we did. CF: Why do you feel talking about record covers is important and relevant? EE: I think it’s the way that we have such personal relationships with records and their sleeves as objects. Going out of our way to seek them out. Record cover art is always relevant because of the way they document artists, musical genres and ultimately ourselves. NM: It’s interesting that most people engage differently to covers than they did in the past, when they had a giant 12’’ image to immerse themselves into when taking home a new record. Nowadays the artwork is smaller but it’s in so many more places and so it is more important than ever to make sure the artwork adds to the story the artist and the music is trying to tell. CF: What sort of questions and themes do you tend to cover with your guests? EE: To be honest it’s always customised to the guest and the area they have worked in. We like to have a range of Art Directors, Artists and Designers. The questions and themes have to be in response to the way that person approaches their work and that is often very varied, which is exciting! NM: Like Emily said it’s different depending on the artist, but the topics that overlap are often background, inspiration, techniques and we really like to focus on the individual stories, trying to pull out the lighter and funnier moments behind the artwork. CF: What are some of your personal favourite covers ever? 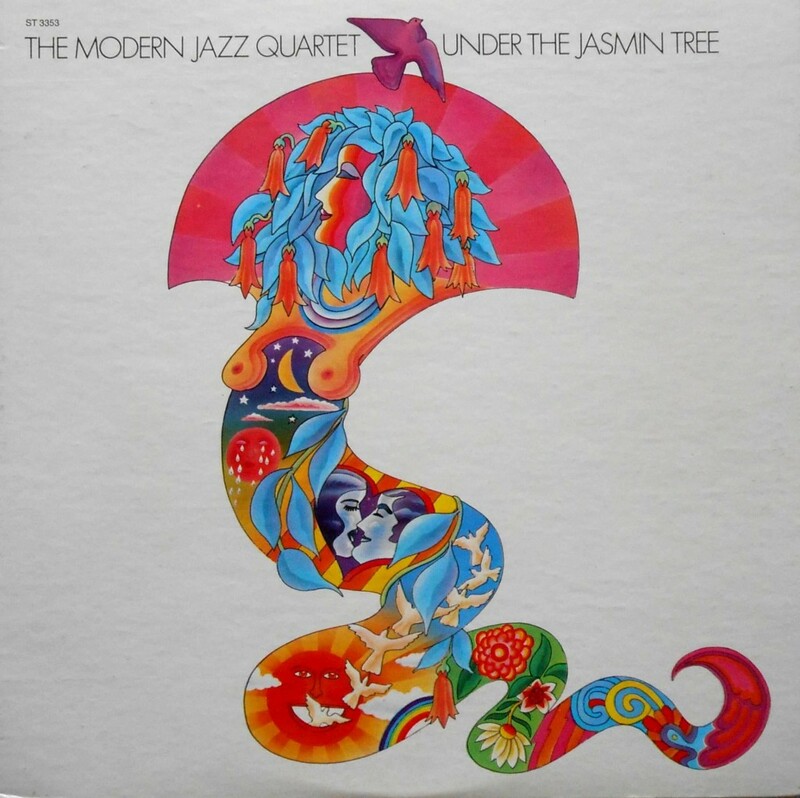 EE: Hmmm that’s so hard, the illustration is not my favorite but it’s a record cover that has always stuck in my head and probably the first record sleeve I remember seeing and that’s Modern Jazz Quartet – Under The Jasmin Tree, my dad’s a big fan of theirs and I distinctly remember looking at this record and feeling puzzled hah! I think that’s the amazing thing about the art on record sleeves; you can hold and engage with them and there are so many emotions and memories via the music and the object that we associate with them as well. NM: This is impossible! For lols, I’m going to reminisce back to one of the first albums I ever bought (I think this was the first I burned to minidisc too, yikes). 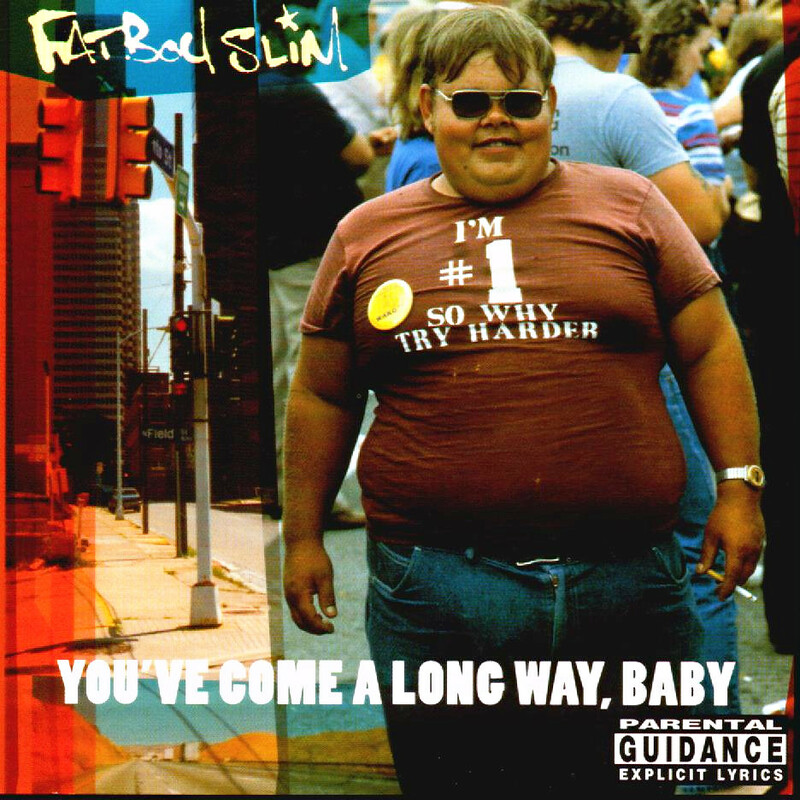 Fatboy Slim’s ‘We’ve Come A Long Way Baby’. Looking at it now, it’s quite apt isn’t it. And soooo 90s. 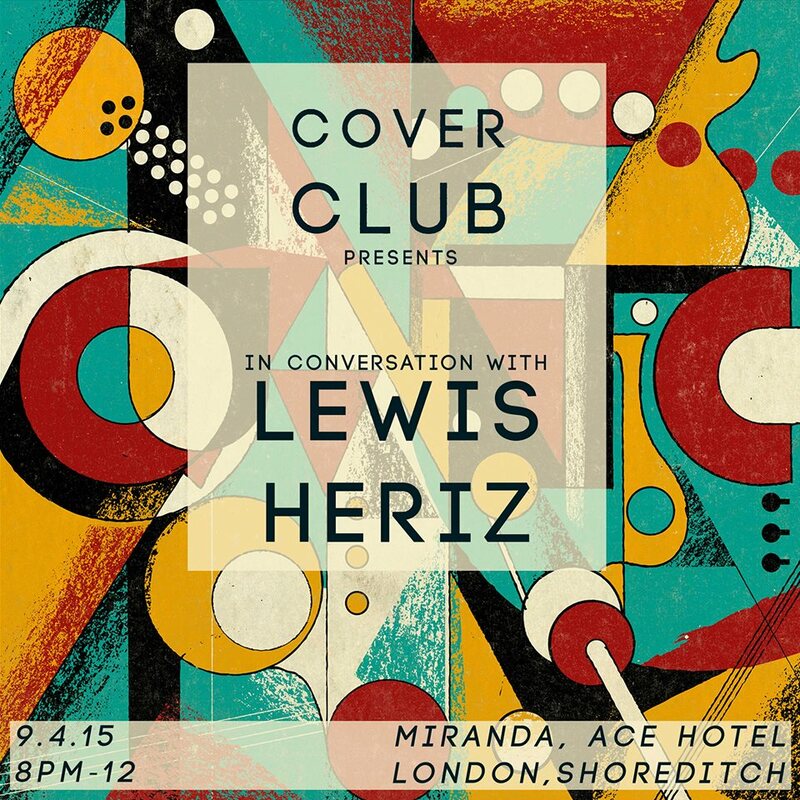 CF: Are there any future events planned after the upcoming Lewis Heriz talk on April 9th? EE: We are planning a event with Pick Me Up at Somerset House at the end of April which is exciting. Details of which should be announced soon. NM: Yep. We’re also going to be working on another special edition in September. You’ll have to keep your eyes peeled for that one too.